Australian partners tapping into Dell Virtustream’s cloud offering may be able to step up their public sector play, with the vendor becoming the latest addition to the Australian Signals Directorate’s (ASD) Certified Cloud Services List (CCSL). Dell Virtustream has been granted the the ASD’s “Unclassified - Dissemination Limiting Markers (DLM)” information certification, meaning it can provide cloud services for use with data that is not classified but may be sensitive and is not intended for public release. Virtustream, whose offering lets partners provide customers with a hyper-scalable, highly secure and flexible cloud environment, joins the likes of Salesforce, ServiceNow, IBM, Microsoft and Amazon Web Services (AWS) on the ASD’s list as an ‘Unclassified DLM’ provider. The company, which became part of Dell Technologies when parent company EMC was acquired by the hardware giant in late 2016, becomes the tenth service provider to be granted ‘Unclassified DLM’ certification, and the eleventh to join the list. Along with the providers on the CCSL with ‘Unclassified DLM’ classification, there are five providers that have been granted ‘Protected’ status, giving them authorisation to handle classified and highly sensitive government data. The providers claiming ‘Protected’ status include Microsoft, Macquarie Government, Dimension Data, Sliced Tech and Vault Systems. The CCSL, which is overseen by the ASD -- an intelligence agency that sits within the Department of Defence -- gives cloud services providers and certain resellers partnering with those providers the ability to vie for public sector work requiring an Information Security Registered Assessors Program (IRAP) assessment, along with other security checks and balances. While Sliced Tech and Vault Systems were among the first to gain the ‘Protected’ classification, Microsoft, Dimension Data and the others have since joined the early appointees to the still relatively exclusive list. 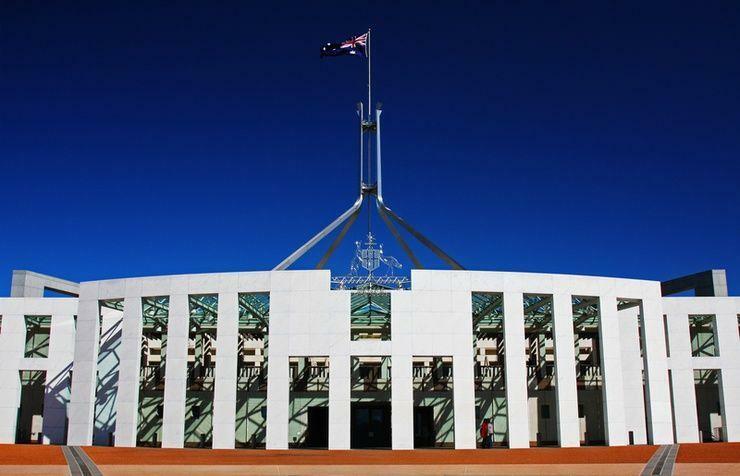 Microsoft Azure and Office 365 services delivered from the company’s Australia Central cloud regions in Canberra were granted ‘Protected’ status in early April. The certification came as the company launched its highly-secure Azure regions in Canberra. The ASD last year formally certified dozens of additional Microsoft cloud services across Azure and Office 365 as “unclassified DLM”, imbuing the vendor with around 50 cloud services approved by the certification scheme. In late March global cloud rival, Amazon Web Services (AWS), revealed it had finalised its assessment through the Information Security Registered Assessors Program (IRAP), which is a prerequisite for inclusion on the ASD’s Certified Cloud Services List under the “protected” classification level. The assessment specifically related to services delivered via AWS’ Asia Pacific (Sydney) Region.